The quality is utmost important to a production-oriented enterprises. We regard the qualified product as the life of the enterprise. 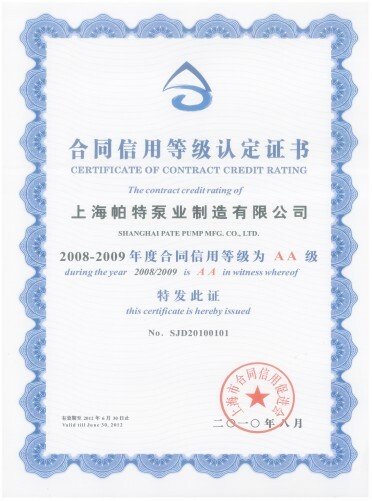 In order to better connect to international, occupy the future market, make the customers fully trust the reliability of “PTMT” product, we positively committed in product quality certification and passed the IS09001 international standard quality system certification. We are not satisfied with it and will flight for better brilliant results for Shanghai PTMT.